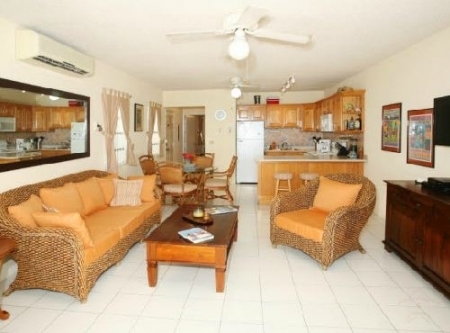 Ocean’s Edge Condos are 1 bedroom / 1 bath units conveniently located on Simpson Bay Beach in a residential area which offers many restaurants, shops, food markets, bakeries, a movie theatre, and a golf course within 1-3 miles. No crowds, No hi-rise hotels, No undertow! Soft white "ashtray type" sand, and the sound of the gentle surf to rock you to sleep. Enjoy swimming the beautiful gentle waters of Simpson Bay Beach or just relax under the private terrace while enjoying the breathtaking views of the Caribbean Sea, the island of Saba, or the yachts that grace the water.